Let’s face it, when you first open a zoning map, it can be pretty intimidating, especially if it’s for a large city. Since a good majority of cities haven’t converted their zoning maps to a GIS yet, we’re stuck with the print version instead. If the map is in a PDF format, you can usually search for street names using the browser’s “find” function. But, if the map is an image, then you are flat out of luck. Don’t fret though, finding a property on a print (PDF or image) zoning map is easier than it looks. Keep reading, and we’ll dive right in. 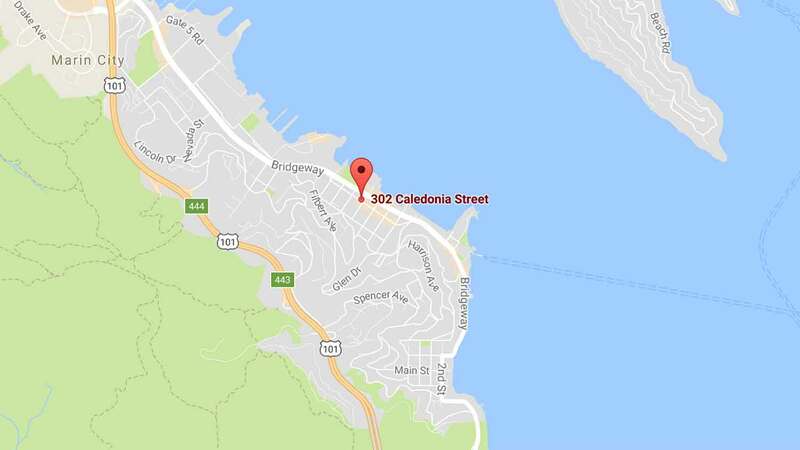 Hopefully, you already know what the address of the property is that you are looking up. 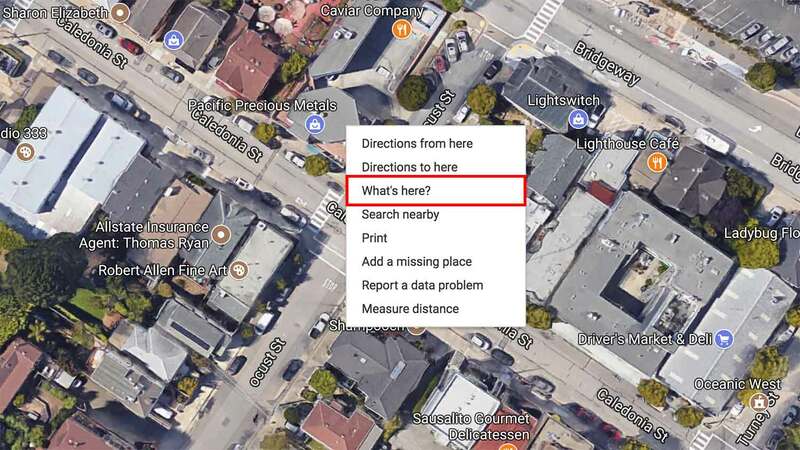 If you do, use this next section to find the property on the Google Maps. 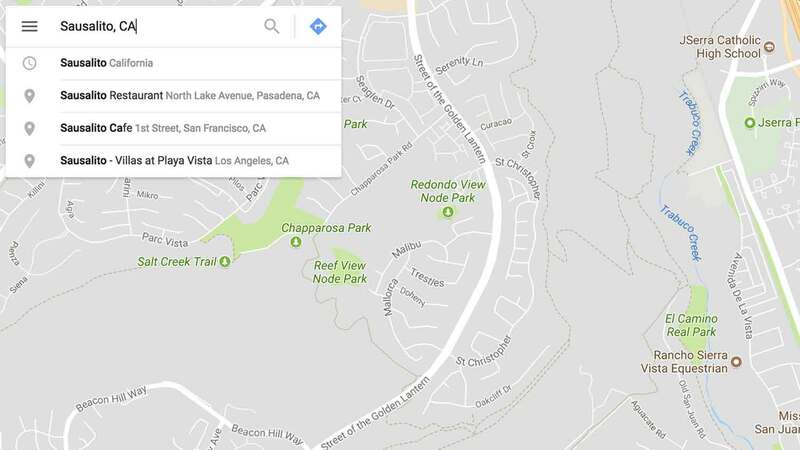 If you are looking for the zoning in a general area, use Google Maps to find an address of any property in that area. You can do this by first visiting Google Maps. Once you are there, in the top left box, type in your city name, or zip code if you know it and press enter. Using the zoom buttons and your cursor, move the map around until you get to the area you want to be in. Now, all you have to do is zoom in a little more until the properties are big enough to click on them. Now you should have an address to find the zoning for. You’ll want to take that address, enter it into the top left search bar, and click enter. You’ll want to be sure and change the map back from satellite view, to map view, so it is easier to see the streets. 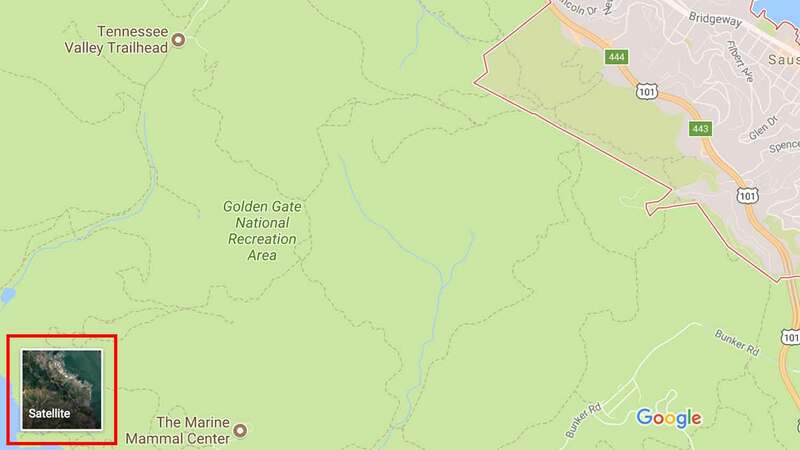 You are done with Google Maps, for now. But DON’T close the page. You will need it in a second. Now that you have a property in mind, you’ll need to find the corresponding zoning map. You can find the proper zoning map by using the search box on our homepage. If it’s not in our database yet, you can search google for it (This might take a minute, or five). At this point, you may get lucky and find out that the zoning map is indeed on a GIS that the city has put together. If it is, just search for your property on that system and voila. 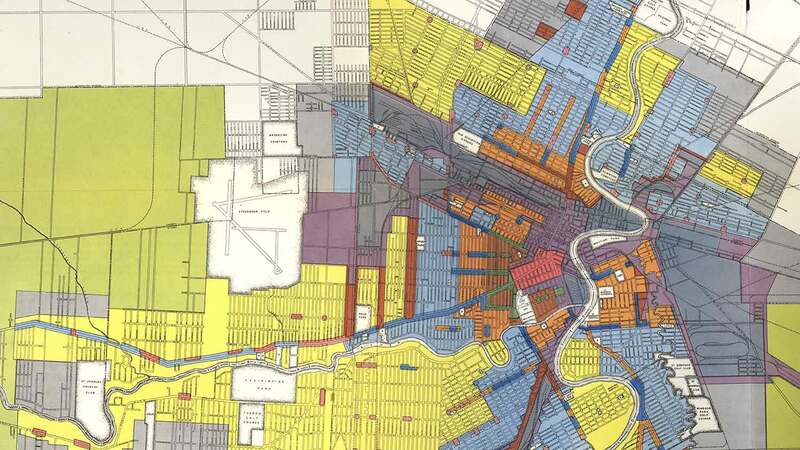 If you find out that the zoning map is a PDF or image (Not a GIS), then keep reading. Alright, here’s where it gets fun. Now that you have Google Maps open on one page, and the related zoning map on another page, you’re ready to search. The first thing I do is zoom way out from the property I searched for on Google Maps so that I can get the lay of the land. A good rule of thumb is to zoom out far enough so that you can see the entire city on the map. This makes it easier to match up the map view with the zoning map (Since the zoning map encompasses the entire city). 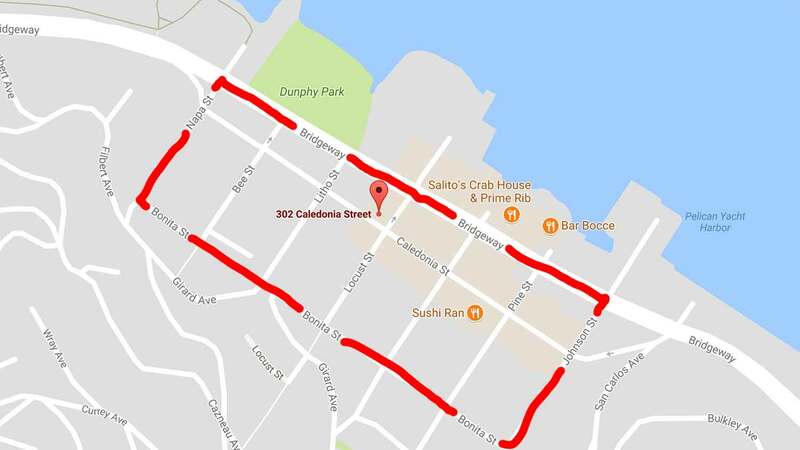 Now that you can see the city in full on the map, look for the major thoroughfares. Highways, freeways, and large roads work best. Think of the map like a grid. Notice where the property lines up with the intersections and curvatures of these major thoroughfares. Take note of the major roads to the north, west, south, and east. Once you have found the boundaries, move over to the zoning map and see if you can get a general idea of where the property is on there. 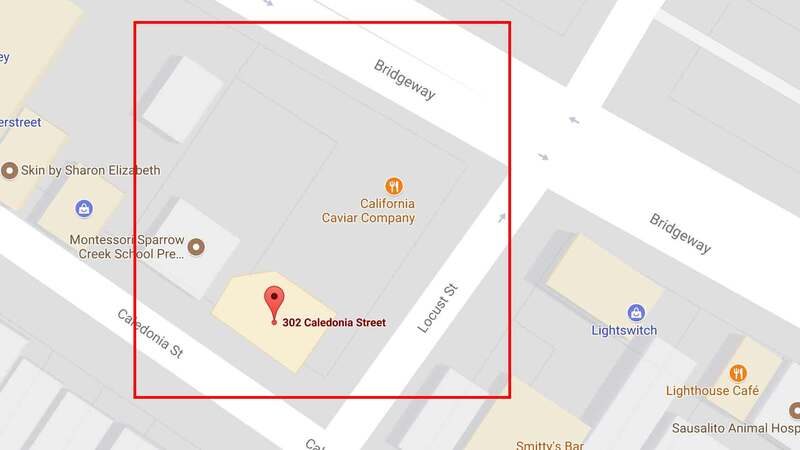 Now you’ll want to move back to the Google Map and start zooming in towards the property. Find new boundaries to the north, west, south, and east. 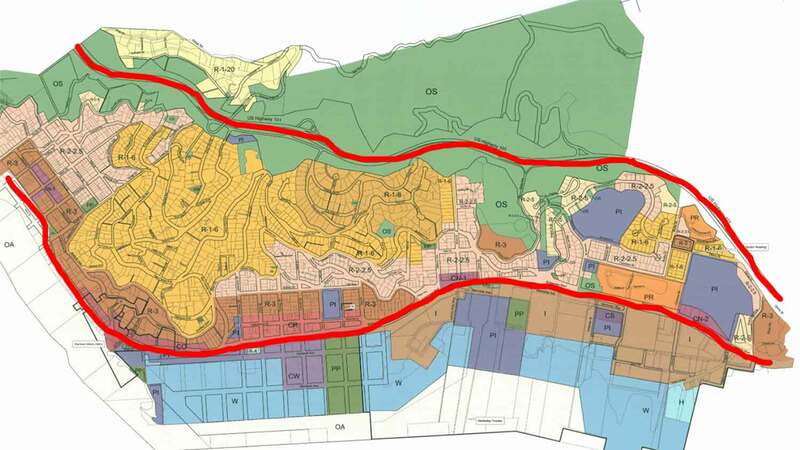 Zoom in on the zoning map and find these boundaries. 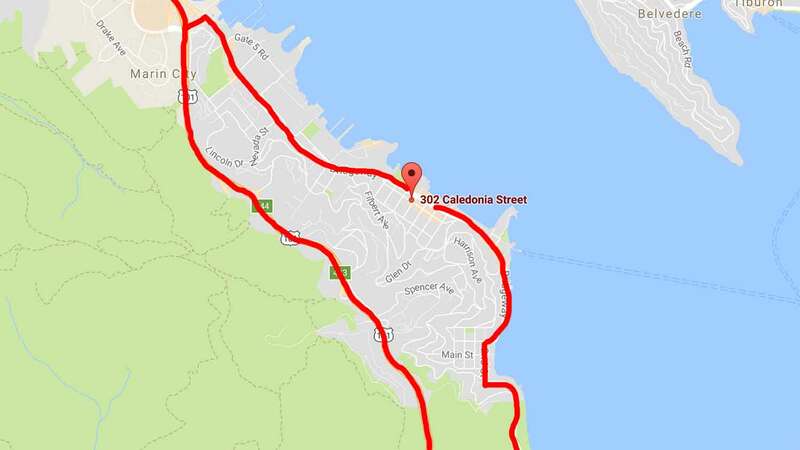 Keep repeating the above two steps until you have zoomed in enough to where you can see the parcel outlines on both the map and the zoning map. By now you most likely have found the property. But to make sure, match up the shapes of the lots and the nearby intersections. 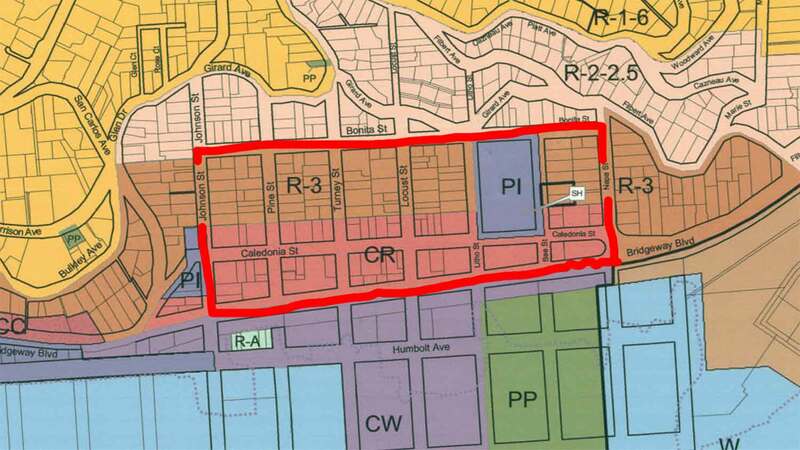 Take note of the zoning code on the zoning map. 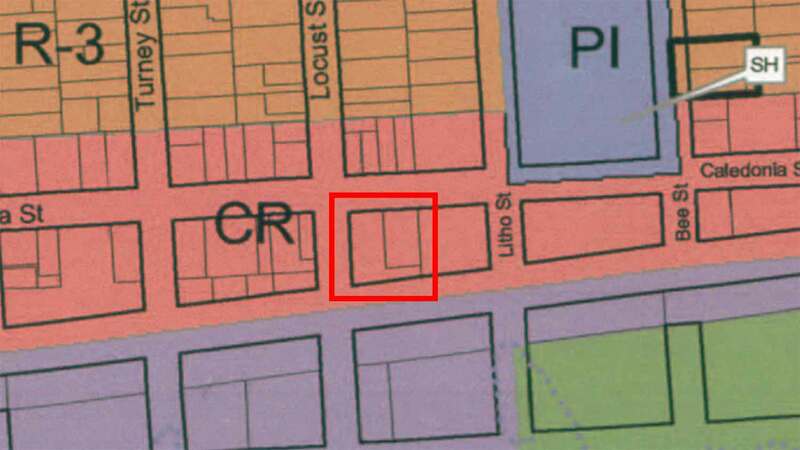 In this case, it is “CR.” Each zoning area should have a different color. Zoom all the way back out on the zoning map and find the legend in one of the corners. Find the zoning code in the legend and voila, you have the property’s zoning. With all the colors, streets, and zoning codes, zoning maps can be confusing if you are unfamiliar with them. With that being said, finding a property on a zoning map doesn’t have to be difficult. This article covered the exact steps we use to find properties on zoning maps every day. It may seem drawn out and confusing at first, but over time, it will become like second nature to you. If you have any questions about finding your property on a zoning map or just zoning in general, you can ask in the comments below. Also, leave a comment if this helped you.